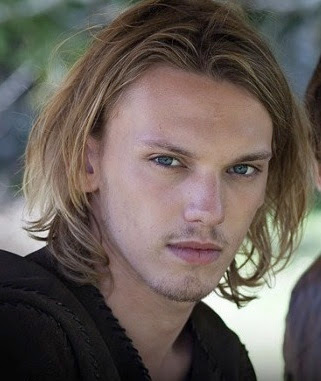 Okay, after my initial uncertainty about the casting of Jace Wayland, this post by Cassie Clare, plus the linked interview with Hollywood Crush, make me feel a lot better. A lot. As I thought, he tested incredibly well with Lilly Collins, and CC talks about how she cried when she saw his audition tape. And look at this photo! Much better.